“Complicated” will run from February 21 to August 2, 2014. For more info, contact Tina at 6312417 or email lmmpasig@gmail.com. 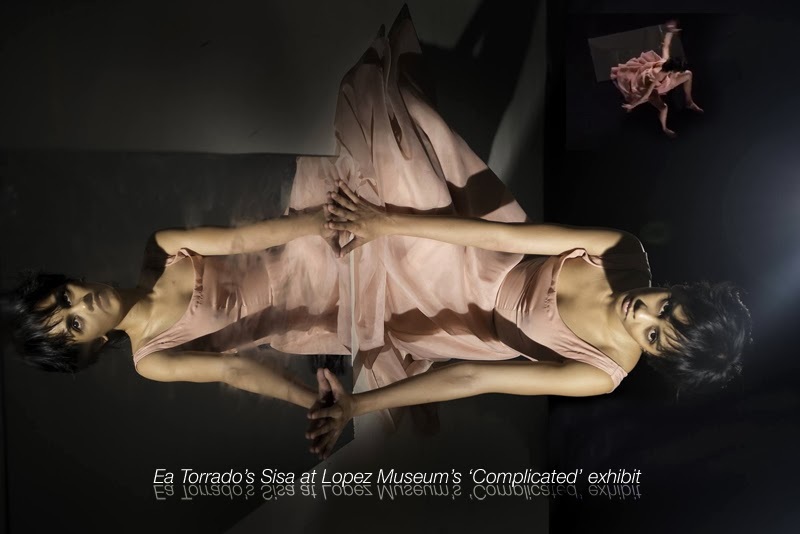 Lopez Museum & Library Ea Torrado’s Sisa @ Lopez Museum’s ‘Complicated’ exhibit.